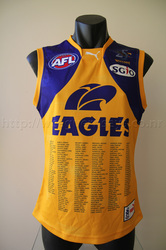 Worn twice in 2011 to celebrate the West Coast Eagles 25 years of existence. Worn in Round 1 against the Kangaroos and in Round 20 against Richmond. 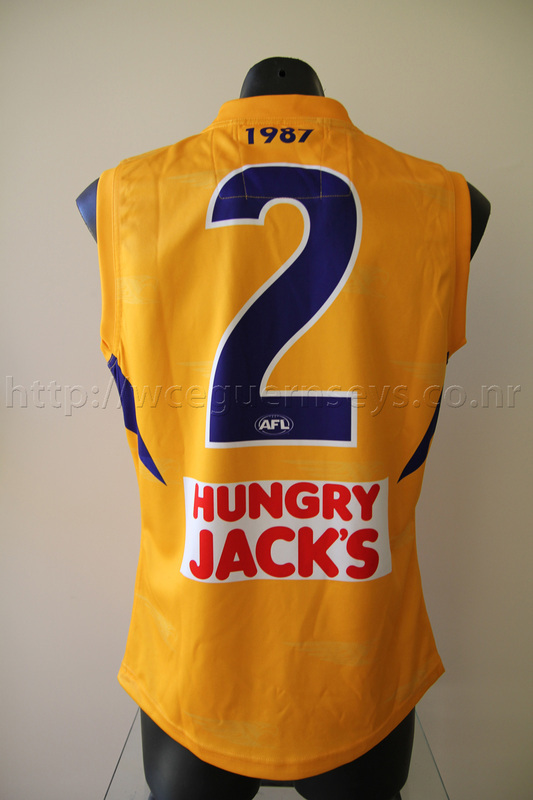 Features the name of every player to have played a game for West Coast on the front.